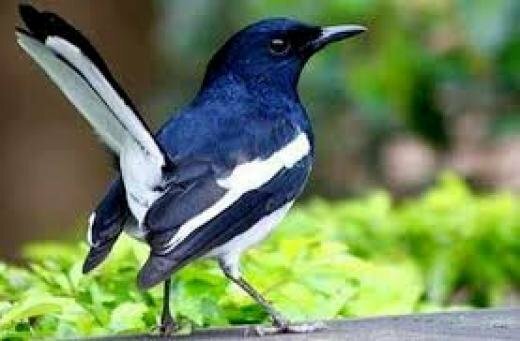 A bird belonging to the Doyle Passeriffer class.Its scientific name is Copsychus saularis.This is the national bird of Bangladesh. 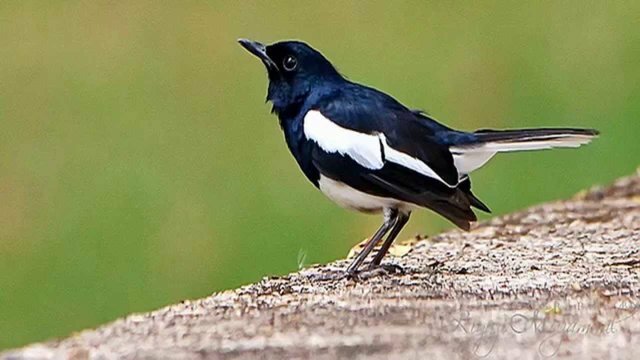 Magpie bird size is 15-20 centimeters or 7 - 8 inches long.Magpie bird breeding season in South Asia from March to July; And from January to July in Southeast Asia. You got a 5.02% upvote from @t50 courtesy of @saifsinformation! You just received a 9.41% upvote from @honestbot, courtesy of @saifsinformation!